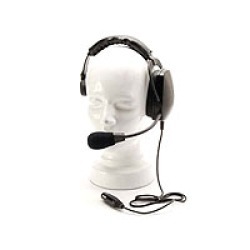 Heavy duty single muff headset combination. Opens and closes the microphone circuit. Tough, free standing and compact. 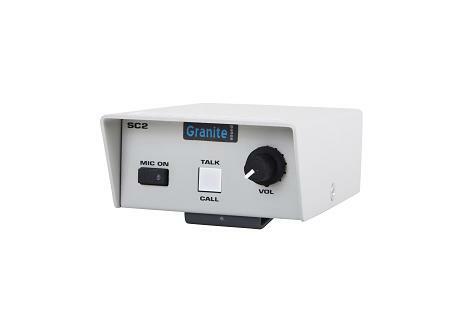 Powers small to medium sized intercom systems. The Master Station has two circuits, able to support up to 50 beltpacks.